What coupons will be in the Sunday newspaper? On October 14, 2018, there will be a RetailMeNot and a Smartsource insert. 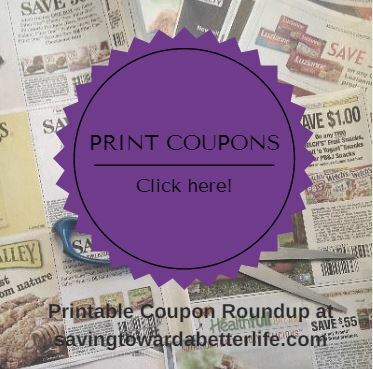 Curious about all the coupon abbreviations? This post will help! 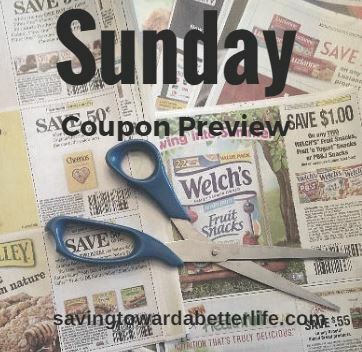 Check out Sunday Coupon Inserts for the complete list of the coupons you can expect in each week’s inserts! If you purchase your papers off the rack, I would suggest flipping through them to make sure the inserts are there before you purchase them! Don’t forget you can get them for just $1 at the Dollar Tree (in some areas – unfortunately, our newspaper is not available at Dollar Tree anymore…bummer) You can save time and money by subscribing to your local newspaper. Did you know you can get multiple copies delivered? (I get two each week). Read here about how many papers I suggest getting each week and why!